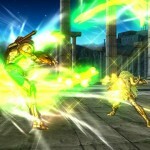 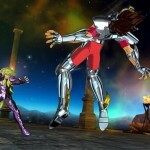 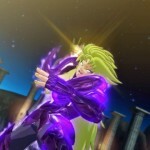 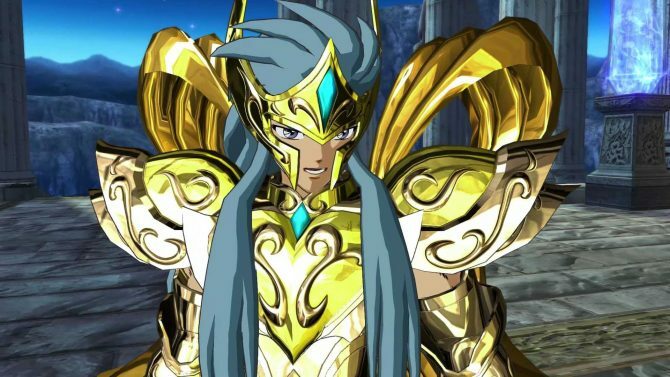 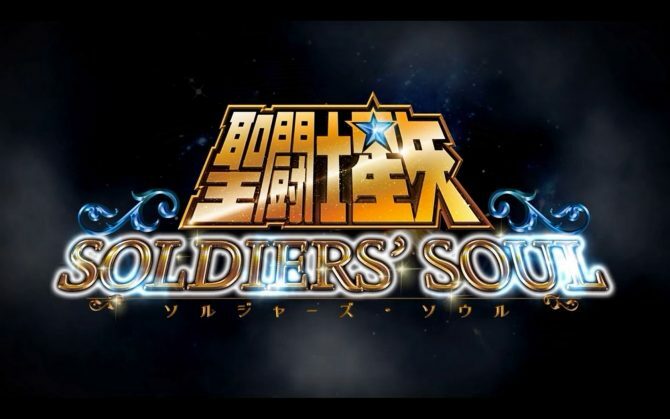 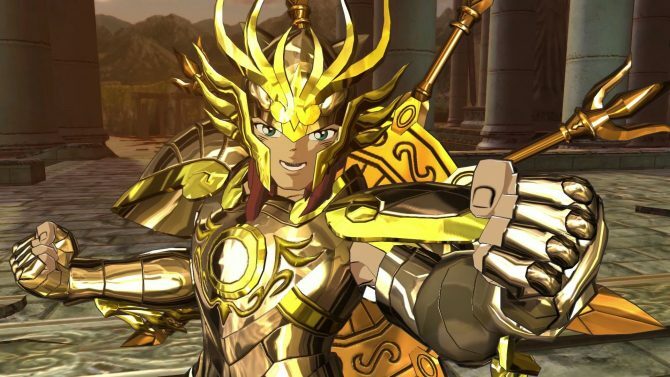 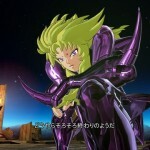 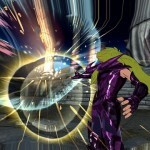 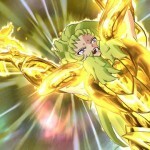 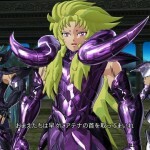 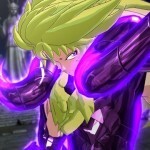 New screenshots for the upcoming brawler Saint Seiya: Soldiers’ Soul have hit the web. 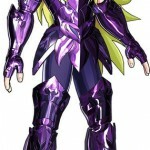 This time the fighter of the hour is Aries Shion, who brings long blonde tresses and bright purple armor into the arena. 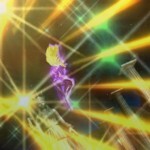 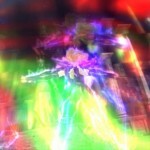 His big bang attack “Stardust Revolution” looks very flashy indeed. 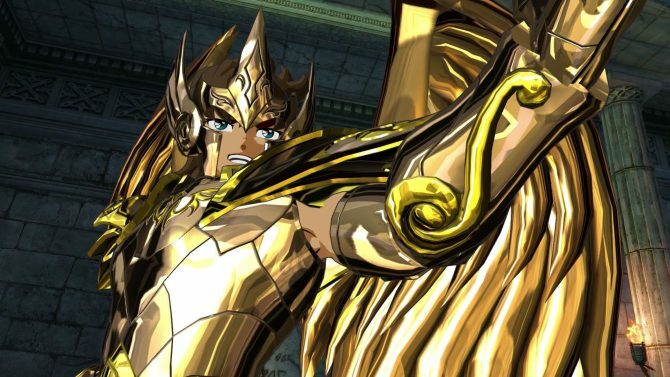 Every time I see this game, I’m intrigued by that very shiny, glossy visual style that it seems have. 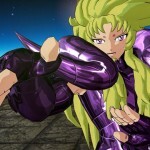 See Shion below and get Saint Seiya: Soldiers’ Soul for your PC, PS3 or PS4 later this year.